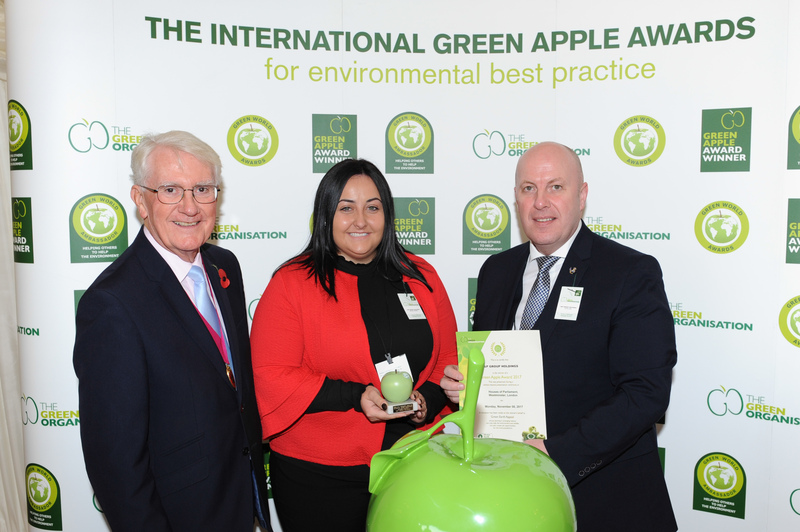 Automotive and aerospace quality management experts G&P have been awarded a Green Apple Award for Environmental Best Practice. Securing a bronze energy management award in the automotive category, G&P received their honour at the Houses of Parliament on 6th November. The award was presented by Councillor Michael Cooke, former head of the Chartered Institute of Environmental Health. It was the first time that G&P entered its flagship Quality Excellence Model into the Green Apple Environment Awards, which are designed to recognise, reward and promote environmental best practice around the world. 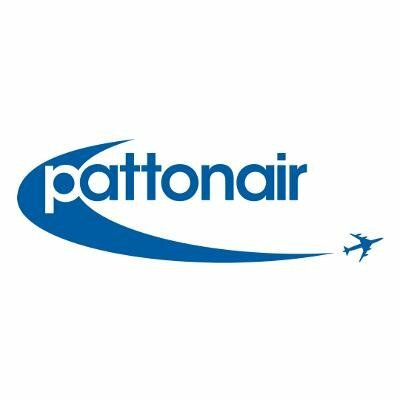 G&P’s award winning Quality Excellence Model has helped the company’s automotive and aerospace manufacturing customers reduce their levels of waste by more than £2.5 billion in 2016 alone. G&P’s Quality Excellence Model has also been awarded the UK’s highest business accolade, The Queen’s Award for Enterprise: Innovation 2016.